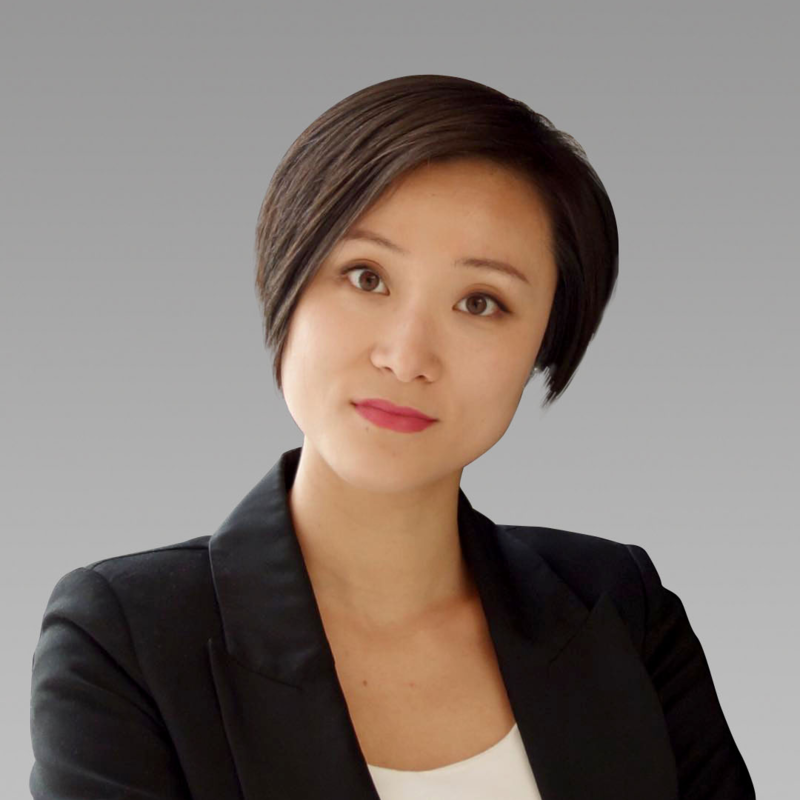 Vivien Deng is the General Manager of Collinson China, responsible for the strategy and overall management of the China business and daily operations. She is based in Shanghai. Vivien has over 15 years of experience in integrated marketing, including loyalty, CRM, data and creative. Prior to joining Collinson, Vivien has worked in top advertising and customer engagement agencies, such as JWT and Epsilon. She has extensive local and regional experience working with both multinationals and SMEs on strategic design and delivering loyalty and CRM solutions for some well-known brands: China Resource Land, Johnson & Johnson, Esprit, Miles & More, Jaguar & Land Rover, Volkswagen, Intel, Ping An, NFL, AirChina, Dell and UnionPay. Check out the incredible speaker line-up to see who will be joining Vivien.